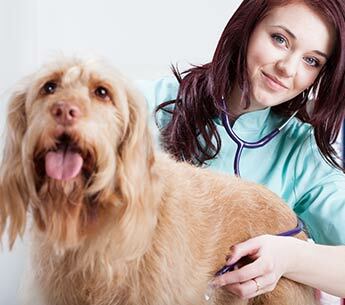 We are a small, private facility dedicated to providing the best care we can for your pet. We have set aside specific times for pick up and drop off that we have found best meets the sometimes divergent needs of our customers, our staff, and our guests. You may leave your lead and collar with us so they are available when you return. Collars are removed from your pet while in our care for their safety. We require proof of vaccination for Rabies, DHPP, and an annual Bordetella (kennel cough) vaccination . We recommend your dog be vaccinated for K9 Flu and Lepto but they are not required . Puppies must be current on their puppy shots. We will of course administer medications to your pet if necesassary. Medications should be enclosed in a clear plastic bag or container with written instructions that include your pet’s name. You are welcome to bring bedding material and toys from home, but please leave bedding filled with styrafoam beads at home. Some pets enjoy chewing or even shredding their bedding during their stay with us. 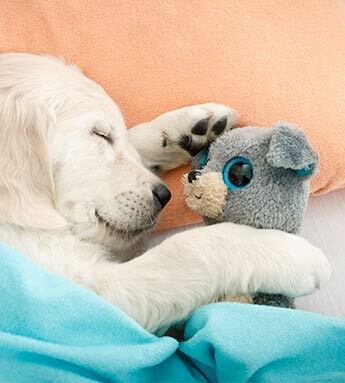 Your pet may push bedding aside to enjoy our gently warmed floors in the winter months. The same thing often happens in the summer months as the floor stays cool. We feed Bil-Jac fresh frozen dog food, high quality dry meal for dogs (and cats) and various biscuits and other treats. However, you may bring your own food if you prepackage it in meal size disposable containers or bagies. Cans are OK also, but make sure your pet’s name is clearly marked on the containers. Treats from home are okay also. Please leave your food and water dishes at home unless your pet has special needs. Owners are responsible for any veterinary expenses we deem necessary to meet your pet’s needs during his stay at our facility. We will always try to use your veterinarian if possible. When you arrive, we will ask you to fill out and sign a boarding agreement and provide us with your vet’s contact information, your emergency contact information, and information about your pet’s general health. If your pet is ill or requires extraordinary care, please make arrangements to board your pet at a veterinary clinic. We have a zero tolerance for fleas. If your pet has a flea problem upon arrival we will need to treat the condition to relieve your pet’s discomfort and prevent transmittal of fleas to others. 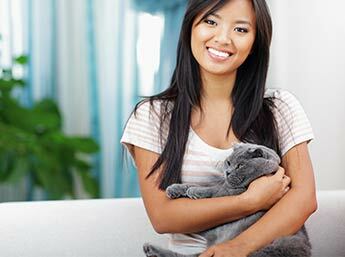 The fee for this process varies depending on you pet’s coat. Current preventative treatments have largely eliminated this problem, fortunately.